This show follows the lives of the residents of the village of Yorkshire Dales. The series won its first two British Soap Awards in 1999 for Best Dramatic Performance and Best Exit. 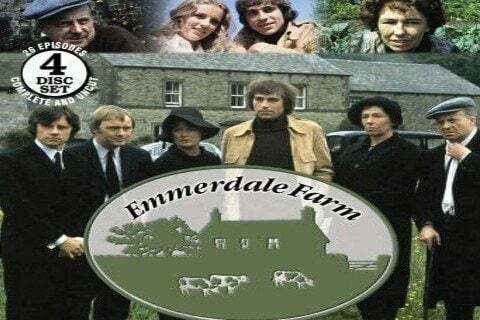 The series was originally called Emmerdale Farm, from 1972 until 1989. The show aired a live episode in 2012 to marks its 40th anniversary on the air.